The Reverend Billy Graham cast a long and complex shadow. You’ll see a lot of talk about Billy Graham being “America’s Preacher” today. That’s true enough, but it’s almost a slight to his immense legacy. The famed reverend, who passed away on Wednesday at the age of 99, cast a shadow over the whole world and, indeed, a whole era of Christianity. Soon, we may find ourselves missing that era even more than we do already. Graham leaves a nuanced legacy — one shaped by a proactive engagement with a tumultuous culture. Graham kicked off his Crusades in 1947, following in the footsteps of American preachers like D.L. Moody and the baseball player-turned-evangelist Billy Sunday. Graham matched Moody and Sunday for oratorical giftedness, but he also had the advantages of a new wave of electronic media that carried his voice to millions — not to mention rugged, movie star looks. To fully appreciate Graham’s legacy, it’s important to remember the moment in which he found himself. The Scopes Monkey Trial of 1925 initiated something of a retreat from the American Church’s engagement in the mainstream civil discourse. By the 1940s, the conservative establishment was effectively on the offensive against what they considered to be the creeping encroachment of godless communism in Hollywood. The lines for the culture wars had been drawn. When Graham began his crusades, he navigated the new cultural divide between the sacred and the secular deftly — preaching an old fashioned Gospel in new and innovative ways. 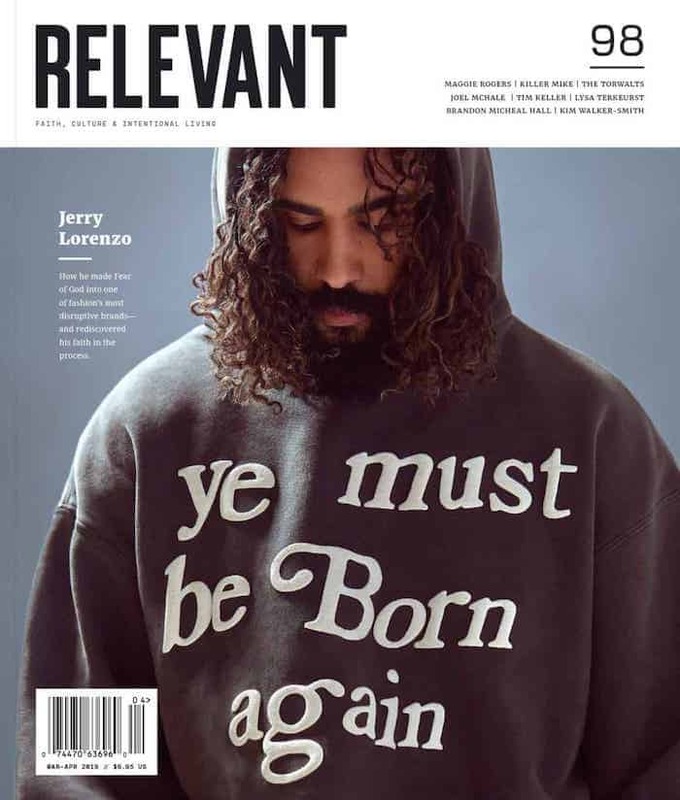 He encouraged evangelical protestants to engage current events and be part of social movements, leading a charge for Christians to retake a mantle of influence in global affairs. He did so imperfectly. Though he refused to racially segregate his Crusades and invited Dr. Martin Luther King Jr. to speak with him at Madison Square Garden in the 1950s — an event King would later call “one of the high points of my life” — he also declined to march with King in the 60s. And Graham’s public friendship with President Richard Nixon lasted long after the Watergate scandal had enveloped the administration, and resulted in an embarrassing conversation in which Graham was recorded disparaging Jewish people. Graham would later apologize for the remarks. He was never one to shy away from public apologies. While many of his contemporaries flaunted their disinterest in public opinion, Graham himself was sensitive to it. Later in life, when asked about his regrets, he had a list ready to go. Like few before him, Graham had a knack for tying salvation to emotional need, putting language to that universally felt need of some vague sense of absence. 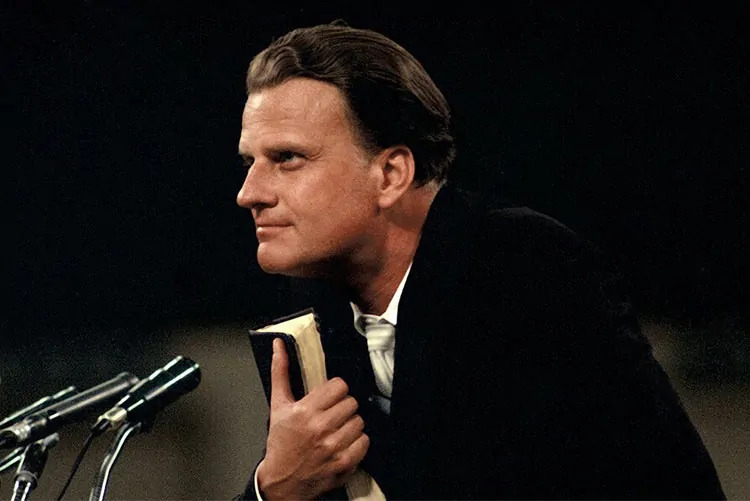 It is impossible to state how many people might be Christians today because of Graham’s Crusades, but in 2007, the Billy Graham Evangelistic Association estimated that he’d preached to 215 million people. Untold hundreds of millions more have heard his voice on television and over the radio.